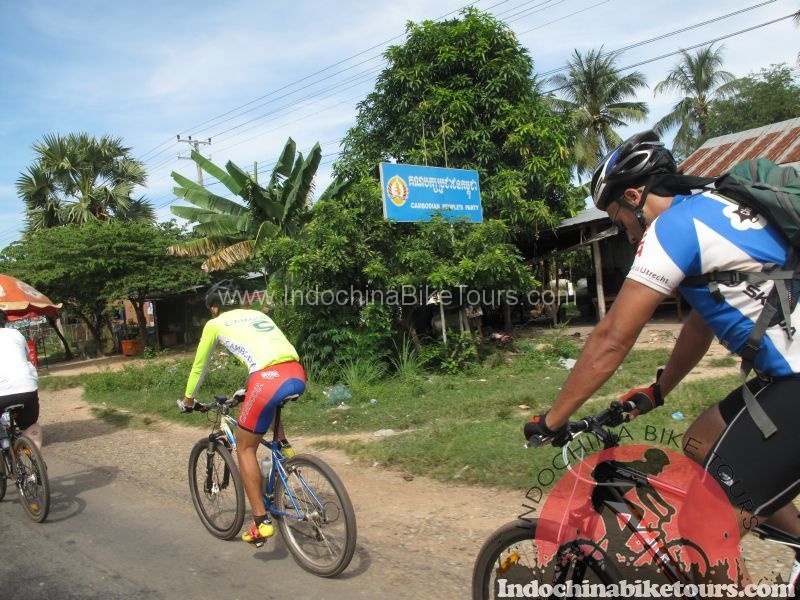 Laos - Vientiane Cycle Tours - Our cycling tours in Laos , a selection of what is possible on a bike in Laos. Laos is a beautiful, quiet country, still relatively untouched by western values. It is mountainous and land-locked, with a population of just 6 million who have a reputation for being amongst the most welcoming and friendly people in the world. 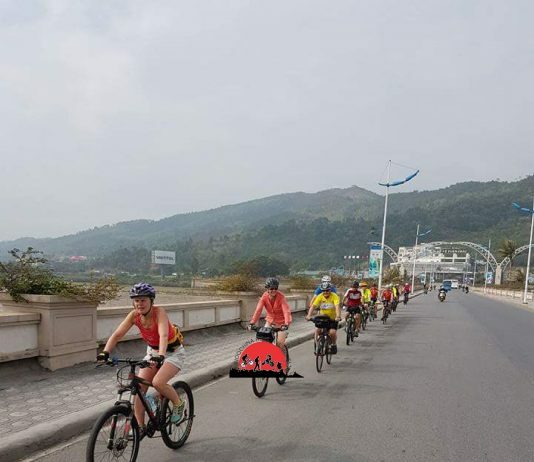 Laos cycling holiday in Laos offers spectacular scenery and a rich and diverse cultural experience.Laos cycling holiday begins in the Laos capital city Vientiane. Situated on the banks of the Mekong river, Vientiane has a relaxed, elegant charm. 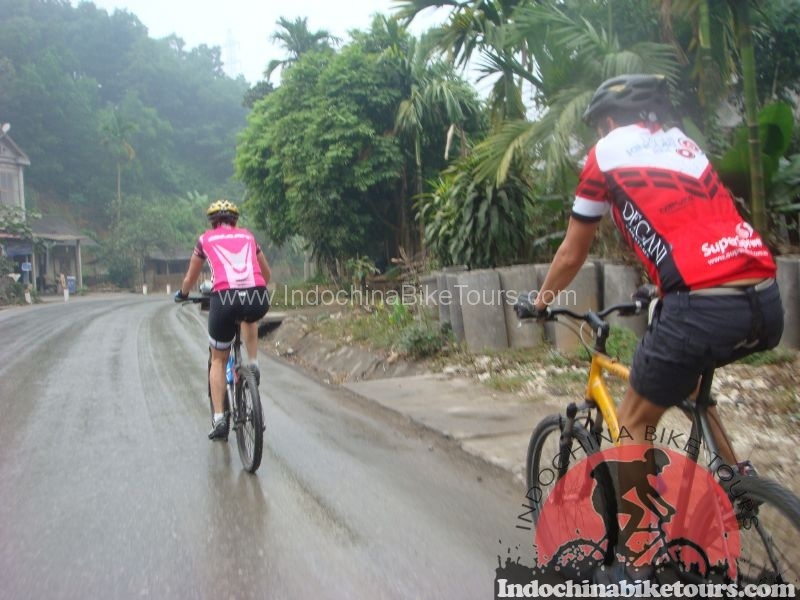 From here you will enjoy some of the most breathtaking scenery in Asia, mountain biking towards Northern Laos. We travel through a rural landscape to Nam Ngum, then cycling on to Vang Vieng. We enter a landscape of stunning limestone karst formations as our journey continues on via rolling hills to the historic city of Luang Prabang, a UNESCO World Heritage Site. 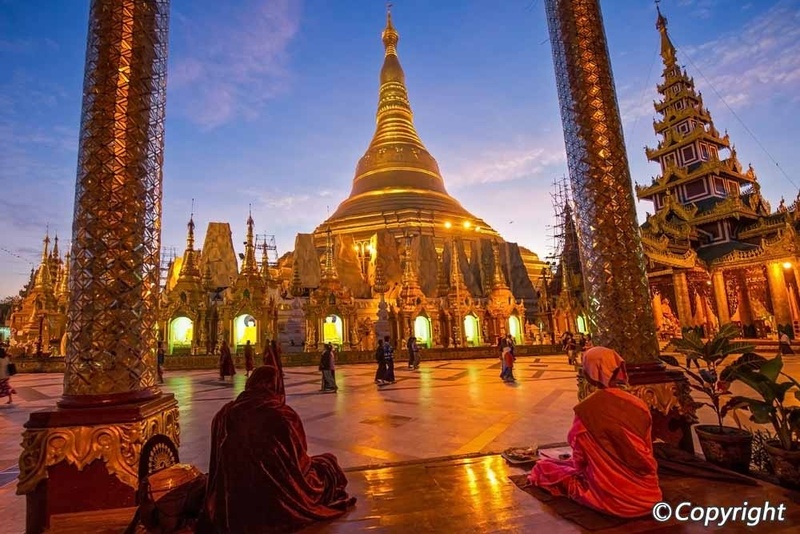 This ancient, royal city full of exquisite Buddhist Temples, where time seems to stand still, is a magical place to explore and relax. 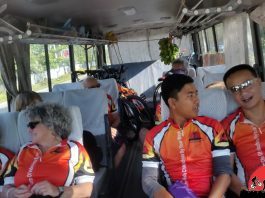 Vientiane cycling to Hanoi , Monthly cycling group tour departure from Vientiane hotel .